Features: A six-story building, housing 68 one- and two-bedroom apartments. Three work spaces for artists and office space on the ground floor. There is a pedestrian bridge from the parking garage to the building. NOW LEASING OFFICE SPACE. MAKE DOWNTOWN ALLENTOWN HOME TO YOUR BUSINESS. The ground floor of 520 Hamilton is now available! 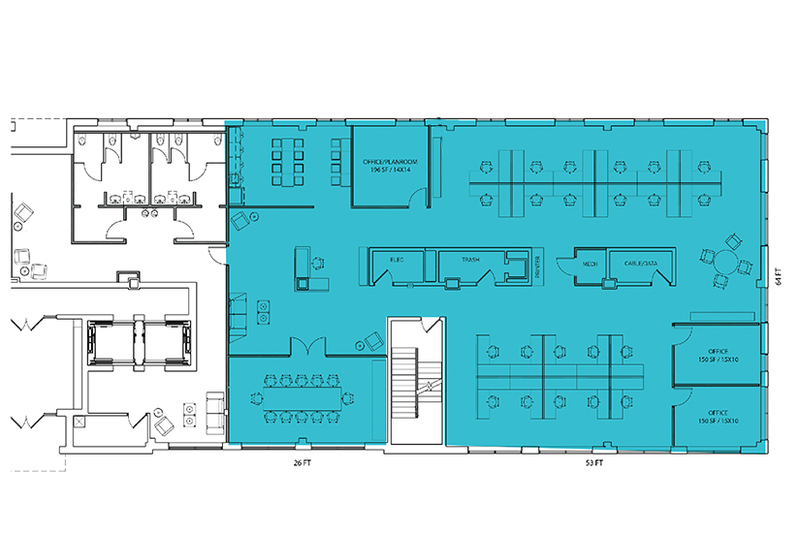 The 5,200 SF, efficient floor plan is ready to welcome up to 25 employees or can be easily customized to meet your needs. This authentic mixed-use building provides the platform for businesses to grow and attract and retain today's workforce. 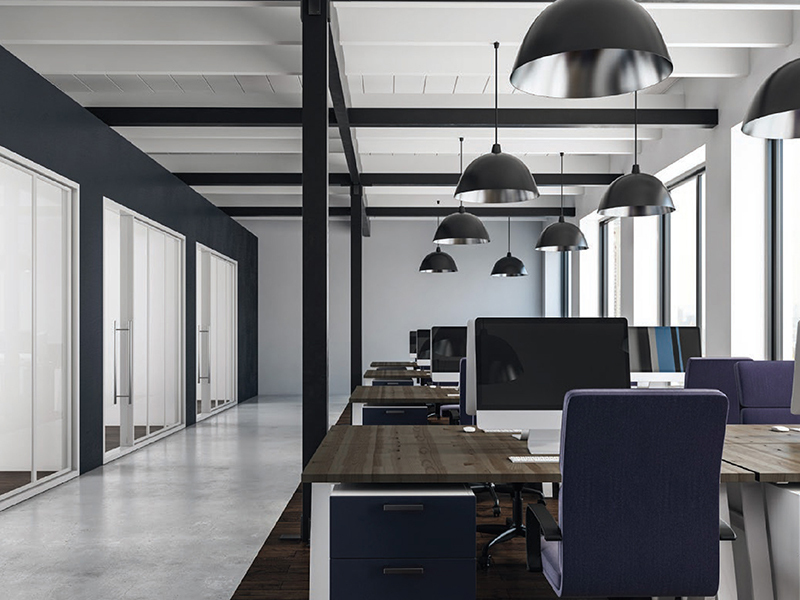 It is office space that has a unique atmosphere inside and out and fosters a high energy, results driven environment. 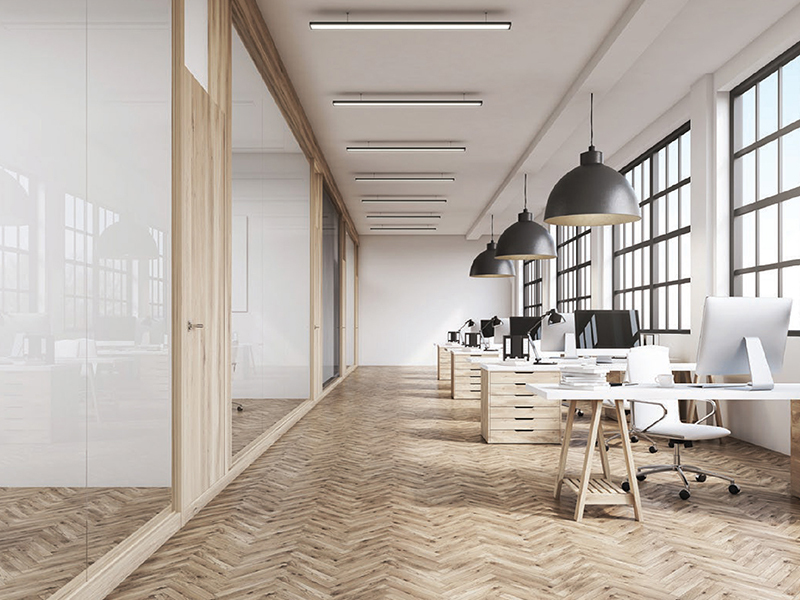 Contact us today to find out how you can take advantage of this one of a kind office space opportunity. The opportunities offered by City Center Allentown all revolve around one thing-allowing you to run your business as successfully as possible. Contact us today to find out how City Center can help give your business a competitive advantage.